Before boarding a plane for an overseas trip, one should always be prepared to handle financial expenses to make the stay pleasant and hassle free. Carrying a bulk of foreign currency may not be the safest option when travelling alone or with family. 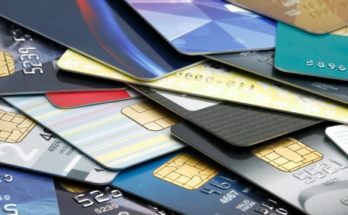 Using just any credit card in another country would incur a bulk of unnecessary fees and surges; However, international cards devised to provide perks on international expenditure and travel bookings can actually help make the trip cheaper and beneficial. 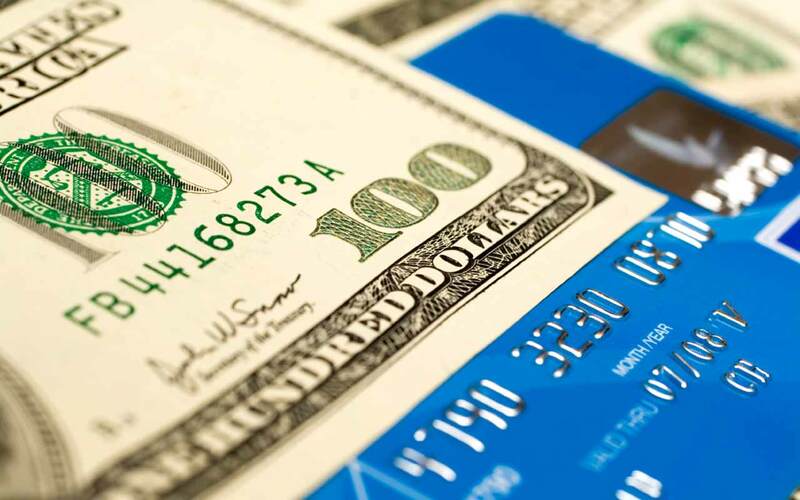 What are international credit cards? 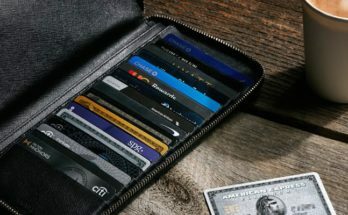 International credit cards are devised to offer frequent travellers with abundant benefits and returns on their travel expenses, along with perks such as free travel protection in case one’s travel plans go awry, extra miles, lounge accesses and more. How to find the right international credit card? It’s important to find the right credit card for a traveller’s individual needs. Savvy travellers always evaluate the benefits and perks of their travel card and spend to gain optimum savings. Here are a few questions that help determine the right for one’s needs, 1. 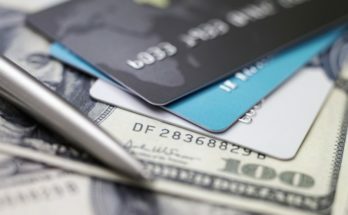 Does the credit card offer cash backs and rewards? Before travelling, one must find out if their credit card offers cash back discounts on international expenditure that can add to their savings. 2. Does the card offer any insurance? If the international credit card has been used to pay for the travel bookings, reputable international credit cards offer complimentary air accident insurance of up to Rs 10 Million, which covers trip delays, baggage loss, and hijackings among other things. 3. Does the card provide perks when flying? If the international credit card is branded by an airline, the card provides users, with numerous valuable perks that can make travel easier. Some major offer cardholders with priority boarding, discounts on in-flight and duty-free purchases, flight discounts, and bonus miles per flight. Thus, more one travels or spends on their credit card, the more mile one can earn to redeem in exchange for flight upgrades, extra legroom seats and much more. 4. Does these provide discounts on hotel bookings? It provides discounts on online bookings of the hotel through partner websites. One may also be provided special memberships into elite programs that make the card holder eligible for free upgrades, late check-outs and other perks. 5. Does the card offer access to luxury? A well-selected international credit card offers cardholders access to numerous domestic and global airport lounges, allowing the cardholders to enjoy access to luxury while waiting for their flights. 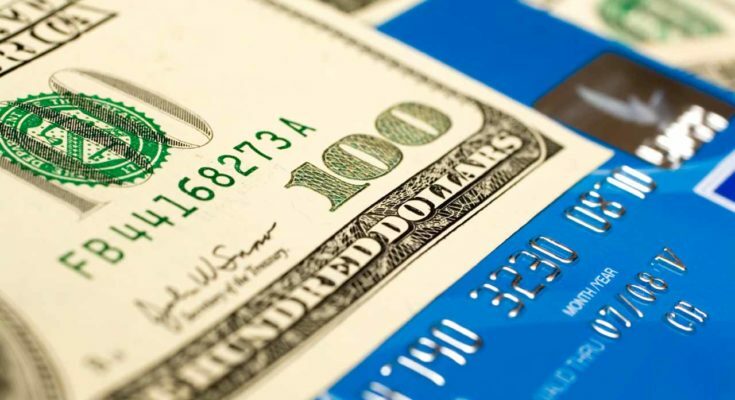 How to apply for credit cards with international benefits? One should review and compare online to find the right card for their needs. One should confirm their credit card eligibility and apply online or through other traditional means. The company will approve the credit card in few days to weeks depending upon credit card eligibility and credit rating of the applicant. Using an international credit cards can provide cardholders rewards, discounts and miles while enjoying their travels worldwide.